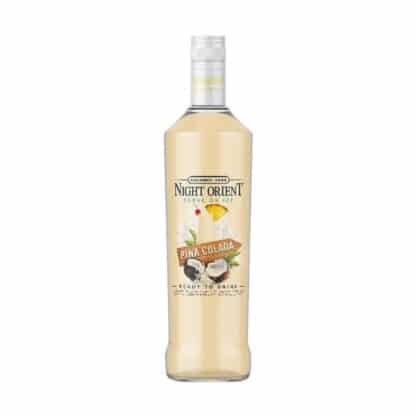 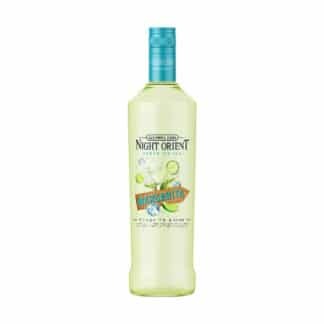 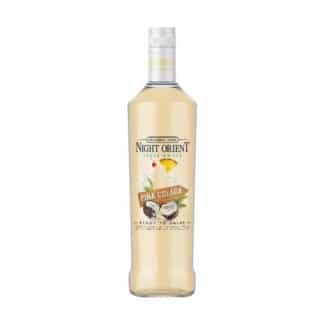 Night Orient Pina Colada Alcohol Free Cocktail. 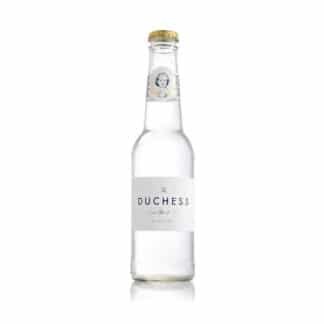 Serve on ice. And savour. 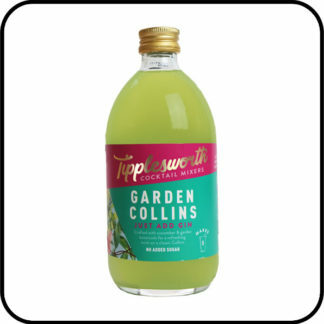 A big serve bottle of this delicious mocktail means there’s plenty to go around at your party. 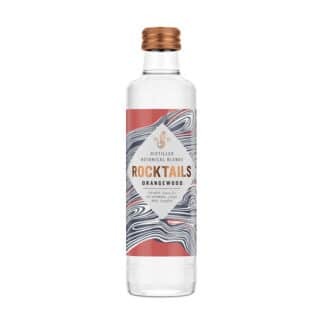 All the sweet pineapple, coconut and rum flavours, without no alcohol.